No more need to worry about having enough cash on you for your next taxi journey. Judopay and Brighton & Hove Radio cabs provide a fast and secure way to pay for your next trip with a credit or debit card. Register and save your card details against your mobile phone number when calling up to make your next taxi booking and experience the benefit of instant payment at the end of your trip. Once registered, state that you would like to use your saved details when calling to pay for your future journeys. Alternatively, you can download our app from the Google Play or Apple Store and save your card details against your profile for cashless payments when booked through the app. Customers will receive instant receipts upon completion of your journey to your phone via SMS or email. Paying for your taxi has never been so simple! Register and give it a try today! 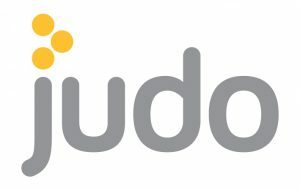 To find out more about Judopay click here.